Scania's board of directors has recommended that its shareholders reject MAN's offer to buy its shares. The board originally rejected MAN's unsolicited offer on October 12, 2006. The latest statement follows the publication of MAN's offer and a further consideration of that offer by the Scania board. Scania's shareholders have been offered to tender their shares to MAN for the consideration of EUR51.29 per Scania A and B share. The Board said that the reason for the recommendation is that the offer from MAN substantially undervalues Scania. "Scania is a strong business with best in class profitability and excellent growth prospects in its own right. The Board and management are focused on developing the company to its full potential, driving strong and sustainable earnings growth and maximising value for all shareholders. 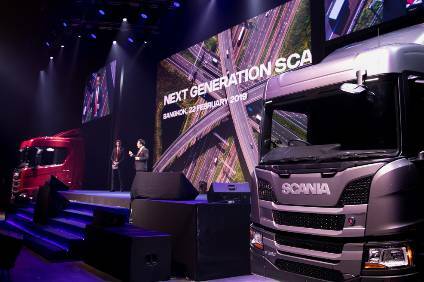 To Scania, consolidation is an opportunity not a necessity and the current offer substantially undervalues Scania", says Peggy Bruzelius, spokesperson for the Board of Scania. Scania recently announced that the company would make a special dividend payment of up to SEK 7,000 million, equivalent to SEK 35 per share, before the end of 2006. In its latest statement it is encouraging shareholders to hang on to their shares by suggesting that further dividend payments will be made next year. In its statement the company said that "In 2007, based on forecast strong earnings and cash flow, Scania´s management is of the opinion that the company would be in the position to distribute an additional amount of up to SEK 10,000 million (including ordinary dividend), equivalent to SEK 50 per share, and still maintain an investment grade credit rating as a standalone company." The board will review the size and timing of such distributions to be proposed to a shareholders meeting for decision once the situation surrounding MAN's offer has been resolved. German press reports say that the Scania board believes that any cost synergies that will be achieved by merging the two companies will come mainly from job reductions in Sweden. 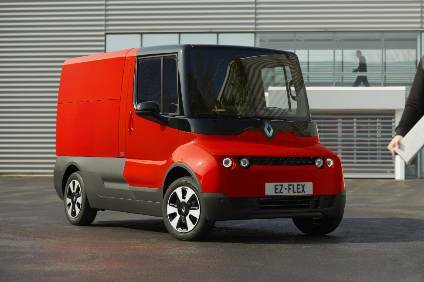 MAN has reached an agreement with its German unions that guarantees jobs in Germany post-merger. Scania AB opened a new THB800m (US$26m) heavy commercial vehicle assembly plant in Thailand at the end of last week, as the Swedish company looks to expand its presence in the regions truck and bus markets. ANALYST COMMENT: What's up with Tony Brown and Bo Andersson - and how does Wolfgang Bernhard fit into the picture?